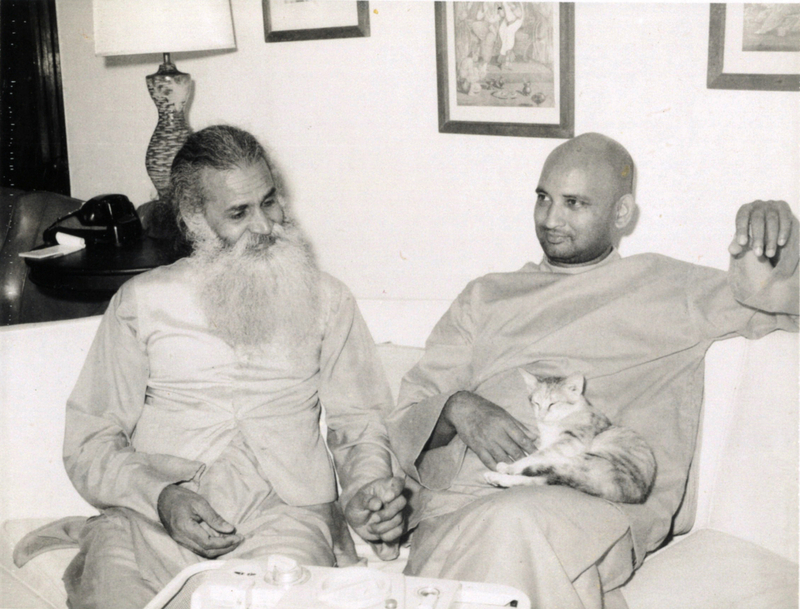 Swami Jyotirmayananda was born on February 3, 1931 in Bihar, India. 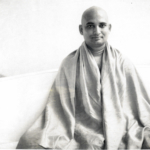 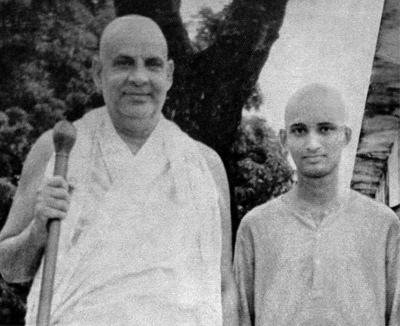 In 1953, Sri Swami Sivananda, the founder of the Divine Life Society, Rishikesh, India, initiated Swamiji into the ancient order of Sannyasa. 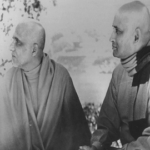 In tireless service to his Guru, Swamiji taught at the Yoga Vedanta Forest Academy, giving lectures on the Upanishads, Raja Yoga, Yoga Vasistha and other scriptures of India. 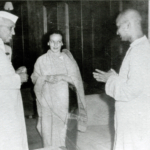 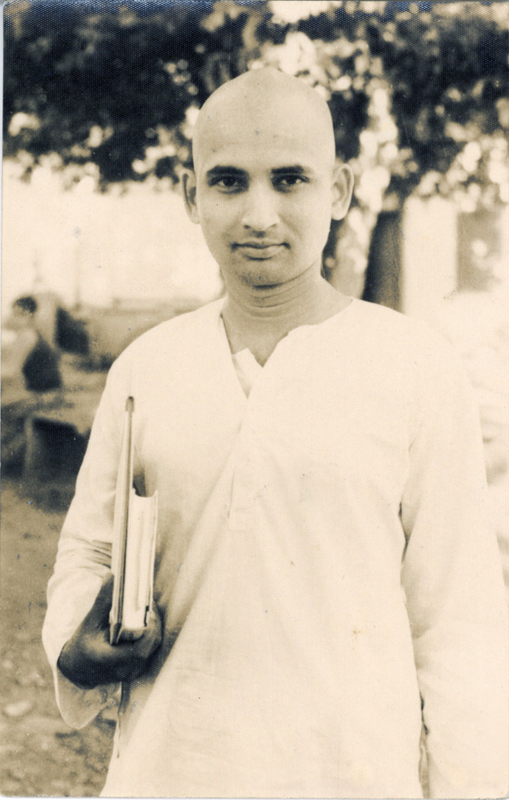 Swamiji also handled all of Swami Sivananda’s correspondence, translated many of his books into Hindi and served as the Editor of the Yoga Vedanta Journal. 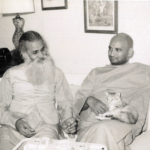 After many requests, Swami Jyotirmayananda came to the west to spread the knowledge of yoga philosophy. 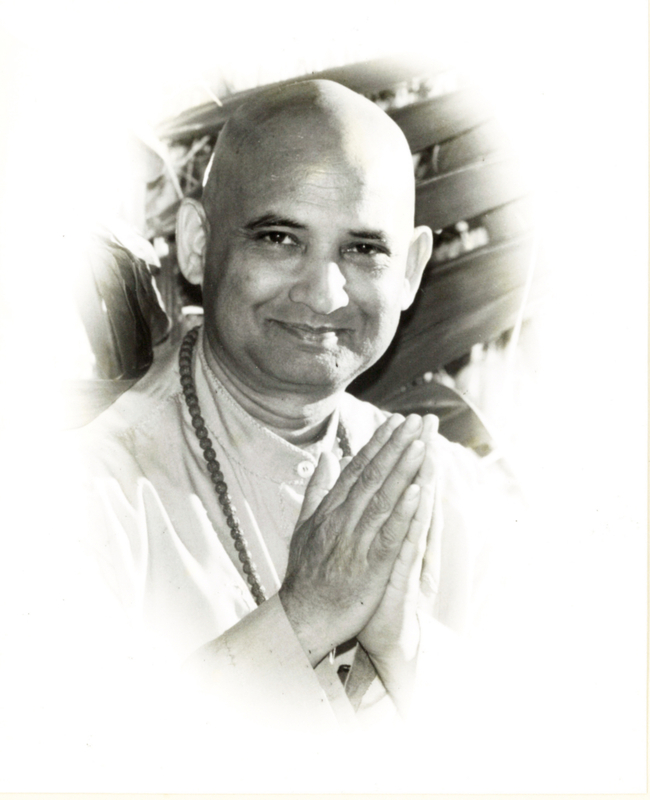 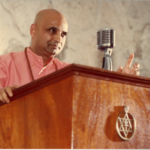 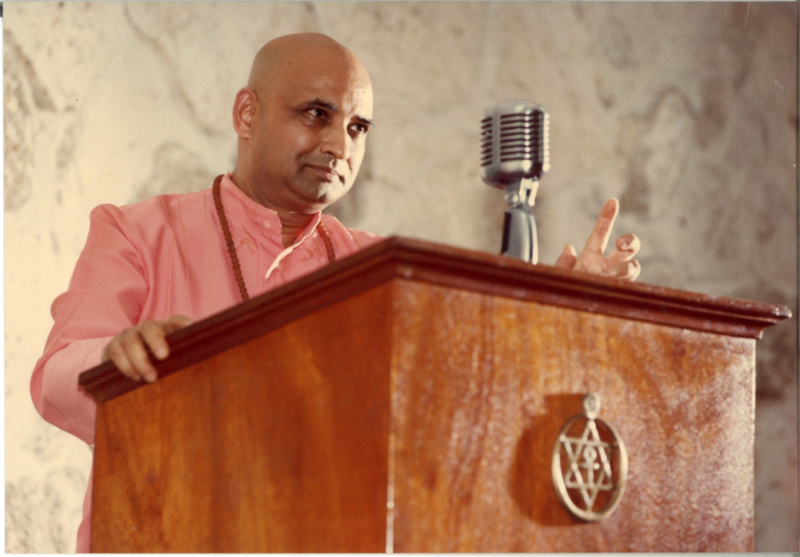 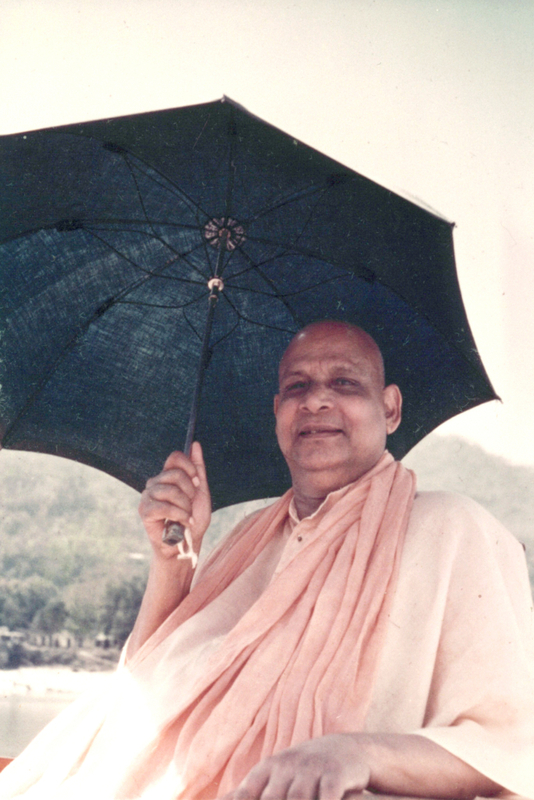 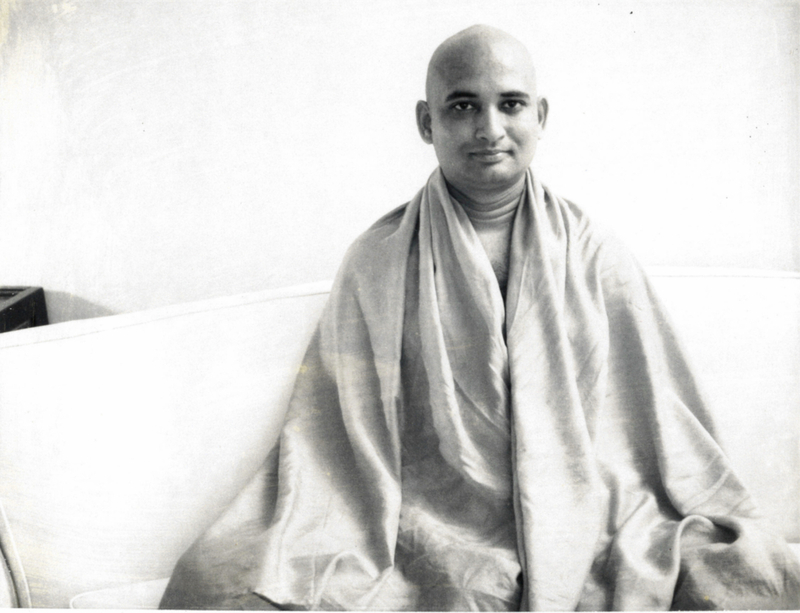 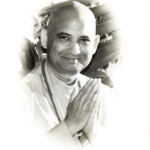 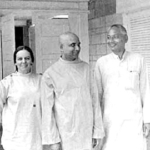 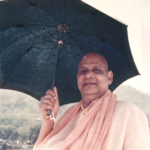 In March 1969, Swamiji moved to Miami, Florida, and launched the Yoga Research Foundation and his Ashram. 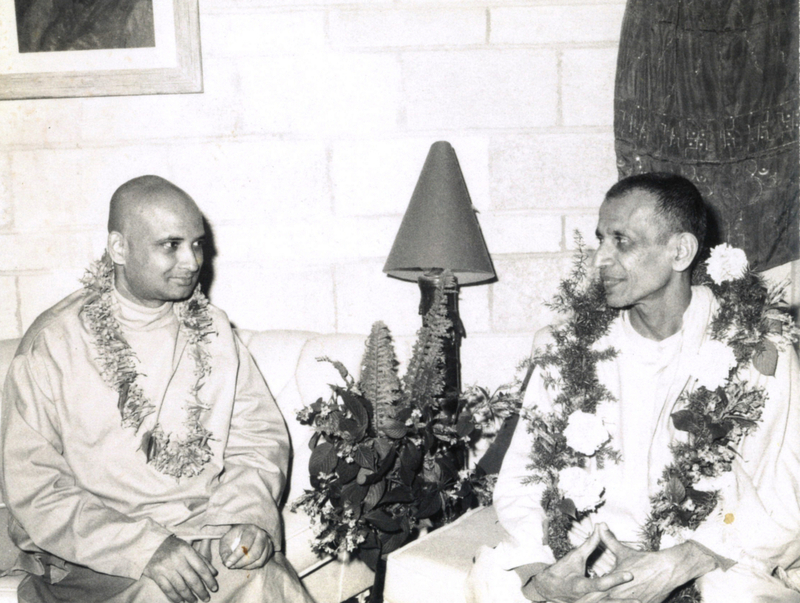 Branches of this organization now exist throughout the world to disseminate the teachings of Yoga and Vedanta philosophy to aspirants seeking to bring meaning to their lives, and offering them powerful means to attain it. 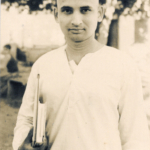 In 1985, Swamiji established the International Yoga Society and the Divya Jyoti School for children, in Loni near New Delhi. 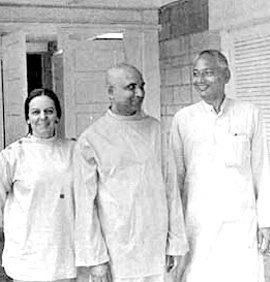 In 2000, the Jyotirmayananda Ashram and Vocational Training Center for abused and neglected women was established in Bihar, India. 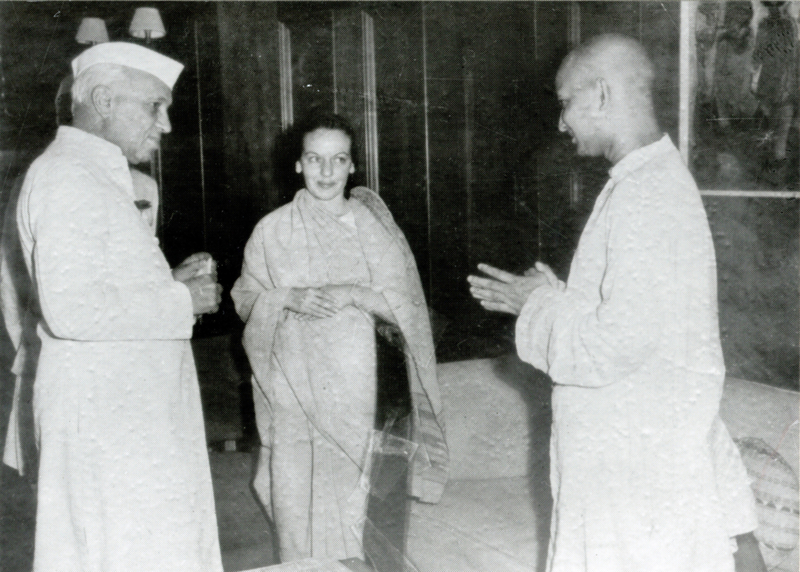 In 2006 the Lalita-Jyoti Anathalaya, an orphanage and school, opened its doors to 80 girls, in Sonipat. All these institutions in India are serving the community through regular Satsang, Yoga classes, periodical Yoga Camps, translating and publishing Swamiji’s works in Hindi, running the children’s schools, and operating free Medical Clinics. 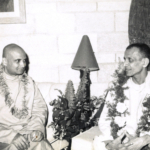 Swami Jyotirmayananda is recognized as one of the foremost proponents of Integral Yoga, a way of life and thought that synthesizes the various aspects of the ancient Yoga tradition into a comprehensive plan of personality integration. Through regular lectures in the Ashram, which are video and audio recorded, more than 50 books that he has authored, and the monthly magazine, the International Yoga Guide, Swamiji continues to share his intuitive wisdom of the great scriptures of India and the world. 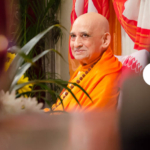 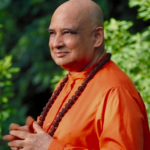 We welcome you to experience the wealth of timeless resources drawn from the ancient truths of Vedanta, and expressed with rare intuition by a Self-Realized Master. 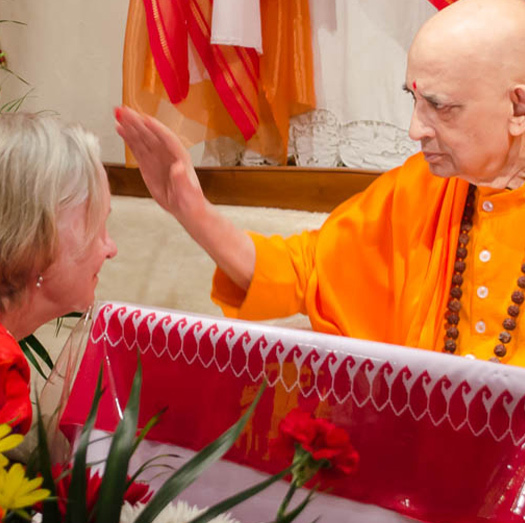 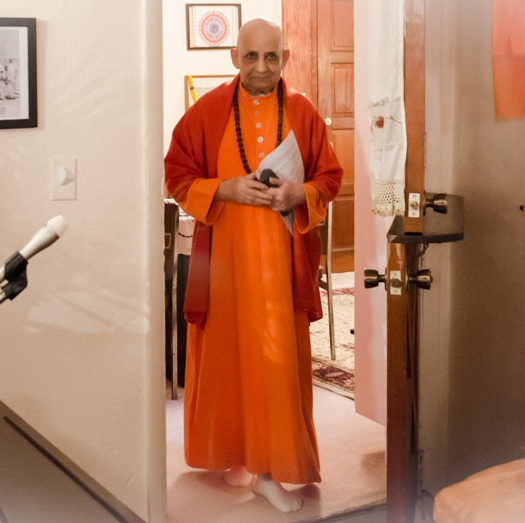 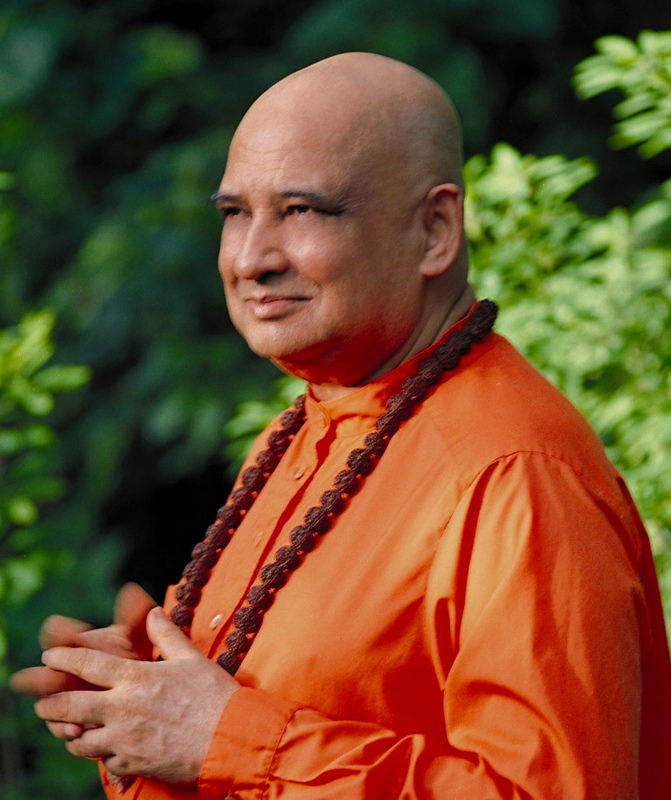 A sincere aspirant will meet for the first time, through Swamiji’s profound teachings, a challenge to the intellect to discover the secret wealth of the Self, and powerful means to attain the ultimate and true goal of life—Enlightenment.